Dacia company built its first manufacturing plant for automobiles in Mioveni, Romania in year 1968. 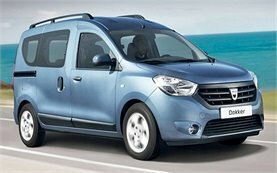 In year 2000 Dacia became a part of Renault automobile group. Since then the company became very successful offering modern vehicles at very competitive prices responding to the demand of the European, Russian and Indian market for budget cars. Dacia Logan sold also as Renault Logan in some countries has been the most popular model of Dacia introduced for the first time in year 2004. 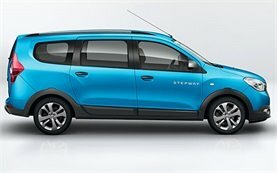 In year 2008 Dacia unveiled Sandero and the New Logan which became an even more successful then its ancestor. In 2009 a promising new "Duster" model was shown at the Geneva Motor Show.